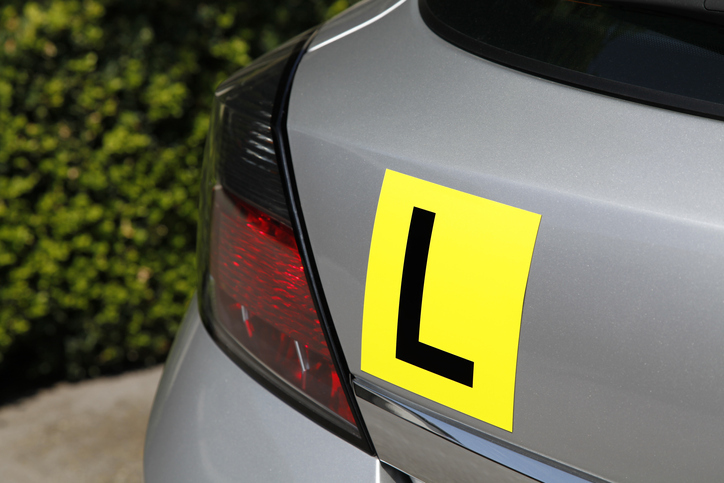 Fremantle detectives have charged a 55-year-old driving instructor with indecent assault of a 16-year-old girl during a lesson. It will be alleged he attacked the teenager on February 1. The Leeming man is due to appear in Fremantle Magistrates Court Monday, March 18. The investigation is ongoing and anyone with any information is asked to call Crime Stoppers on 1800 333 000 or report online at crimestoppers.